Help finding this front splitter and side skirts? I’ve tried asking but I never get a response. I’ve done some searching and they look like generic stuff from AliExpress. 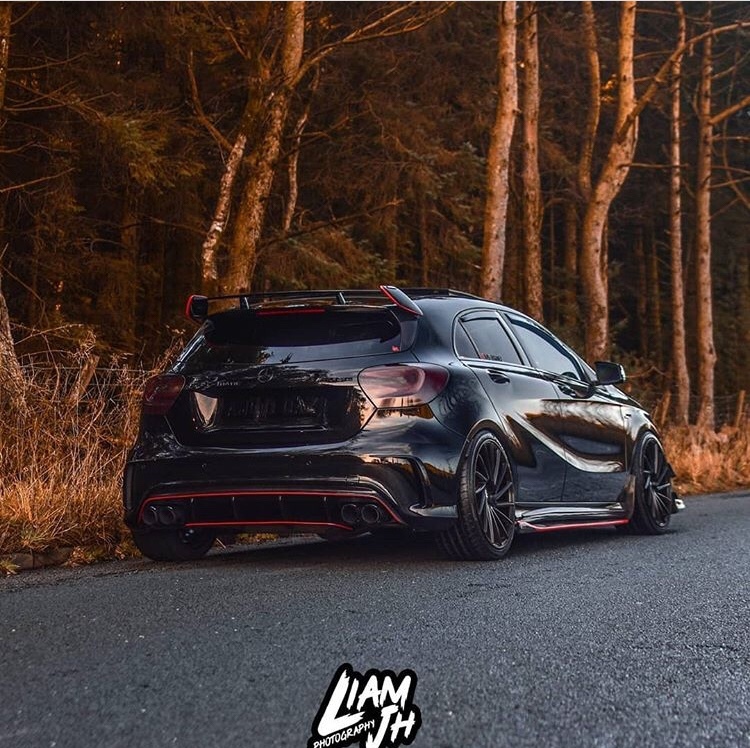 Re: Help finding this front splitter and side skirts? I like it. There's a another guy on Instagram but he never ever answered to me wherehe got it from. laszlo_papp wrote: I like it. There's a another guy on Instagram but he never ever answered to me wherehe got it from. Im after the front winglets! I’d love to know how to get those tips!